The number of cosmetic procedures that you can have done to improve the integrity and aesthetics of your teeth and gums is expanding each year and becoming more sophisticated. Central Florida Periodontics & Implantology is on the cutting-edge in that we offer laser periodontal therapy approved by the FDA as well as extremely resilient titanium-based dental implants to dramatically improve your smile. Determining whether you’re a candidate for dental implants or laser surgery starts with scheduling a dental and radiographic examination and examining whether your unique health history makes you a candidate for any of these innovative procedures. Dr. Sevor and the friendly staff at Central Florida Periodontics & Implantology look forward to discussing your options with you. Below are six of the most popular procedures you might want to consider. Dr. Sevor uses LANAP technology to perform laser periodontal therapy on patients who show signs of periodontal disease. The amazing thing about laser periodontal therapy is that it usually doesn’t require anesthetic, and laser periodontal therapy can precisely target the affected areas without harming the surrounding healthy gum tissue. The laser light used by Dr. Sevor removes bad bacteria and unhealthy tissue. Then, an ultrasonic scaler is used to remove tartar from around the root surface before the gum pocket is sealed and cleaned. The final phase of laser periodontal therapy involves adjustment for bite trauma. As it happens, though, bite adjustment in itself is one of the most popular complementary or stand-alone cosmetic procedures requested today. Teeth that are properly aligned and free from decay are much less likely to suffer dramatic wear-and-tear damage through the years. Loose teeth or damage to your TMJ, or jaw joint, could be an indication that your bite needs adjusting. Dr. Sevor employs a number of bite adjustment techniques depending on the patient’s unique situation to bring teeth into closer alignment. Bite adjustment procedures range from bite splint therapy and braces to reconstructing damaged teeth and replacing worn out fillings. 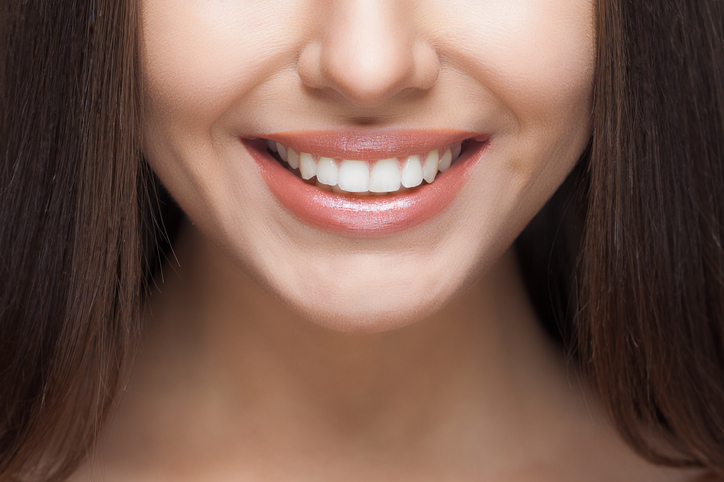 Both your bite and gums can be improved with modern cosmetic techniques. Gum reshaping often involves gum grafting. The gingival graft procedure employed by Dr. Sevor’s experienced team provides predictable yet lasting results and a more natural overall appearance. Scaling helps to remove plaque that may have accumulated below a patient’s gum line. Once the tooth is scaled, then root planing is usually the next step to take in reversing gum disease. In order for your gum’s tissue to heal and reintegrate with your tooth, the tooth’s roots might also require planing. This process smooths the root’s surface and allows your gums to properly heal. Topical anti-microbial agents, mouthwashes, and antibiotics could all be used in conjunction with scaling and root planing to arrest the growth of bad bacteria and other toxins. Antibiotic fibers are sometimes delicately placed in a patient’s periodontal pockets after scaling and root planing in order to facilitate healing. Dental implants have a surprising array of benefits, potentially including better speech, improved appearance, more comfort, less wear-and-tear to your teeth, better oral health, and more durability compared to other prosthetics. The dental implants provided at Central Florida Periodontics and Implantology are designed to be extremely durable. The titanium-based dental implants that Dr. Sevor works with are much more permanent than dentures and are designed to function like real teeth. A biological process known as osseointegration is responsible for allowing your jawbone to bond and support your dental implants. Contact Dr. Sevor’s office to determine your candidacy and more about implants.